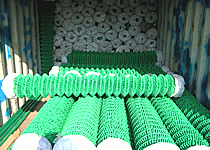 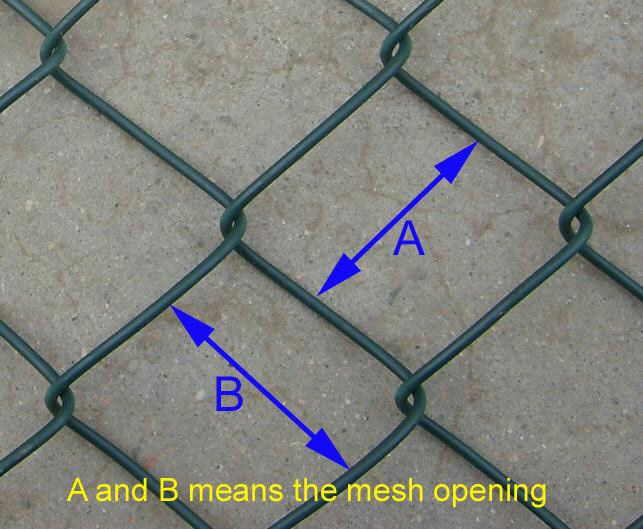 Chain link Fences are the fastest and most cost effective fence products on the market today. 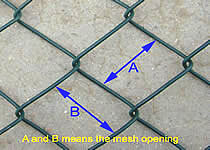 Chain link fences have been in existence over a century. 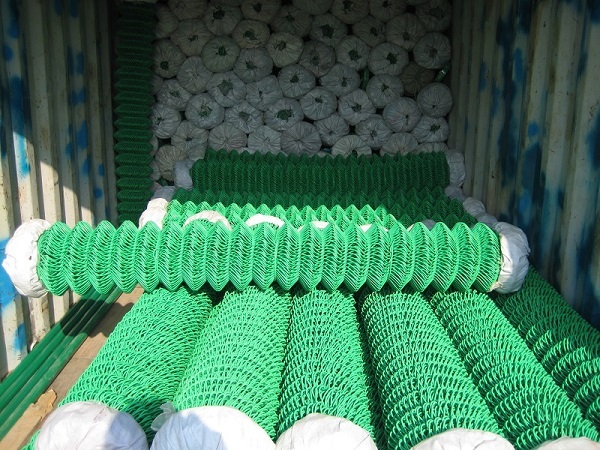 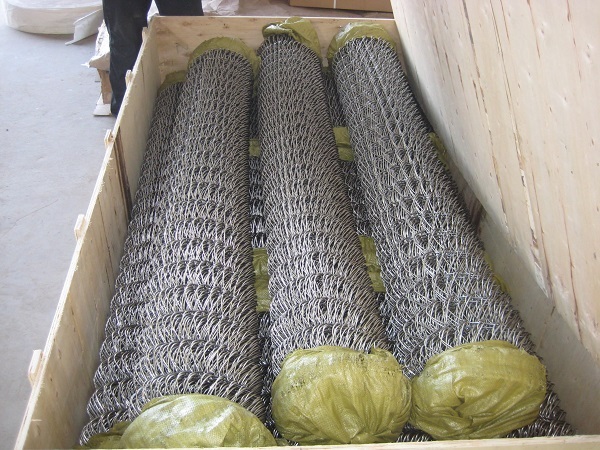 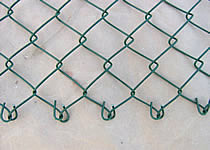 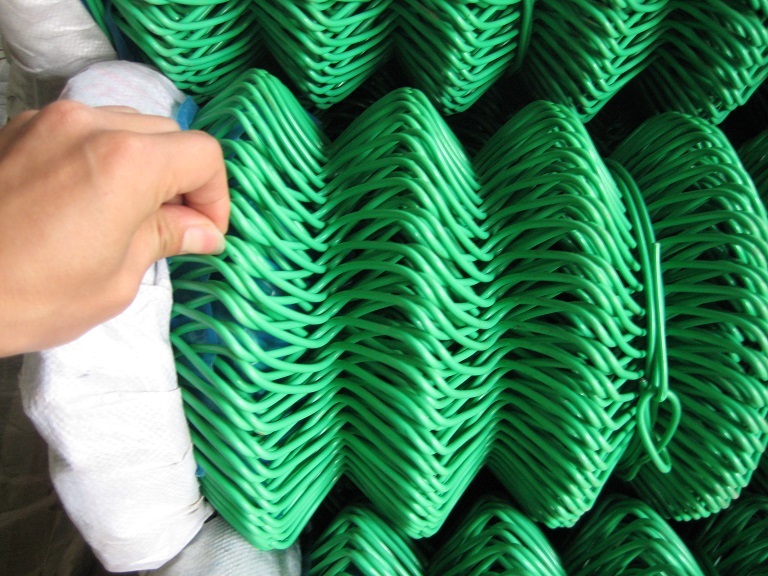 in early times ,which have been referred to as Cyclone fences, Anchor fence and link type fences. 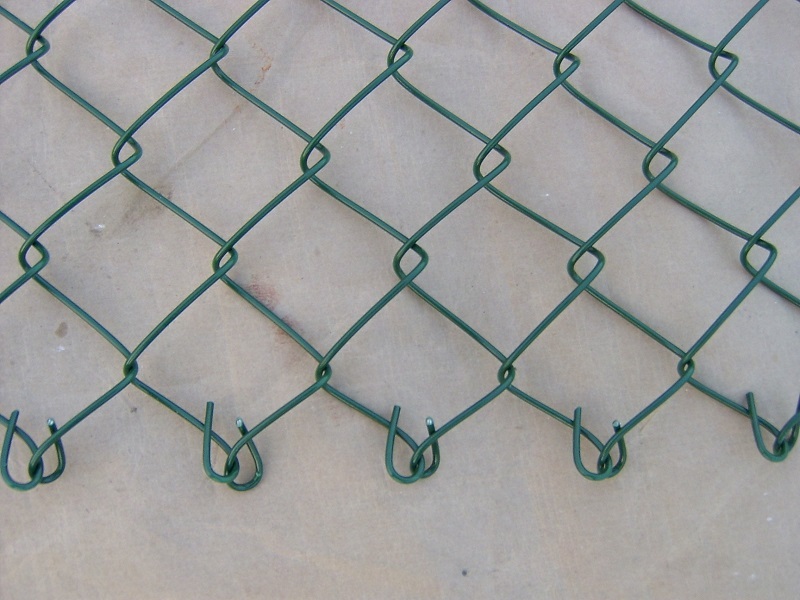 chain link wire is the most cost effective solution for perimeter security and pet containment in residential applications. 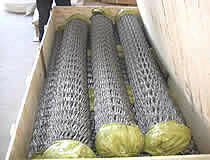 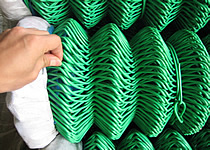 In commercial and industrial applications it is primarily used for standard and high security.